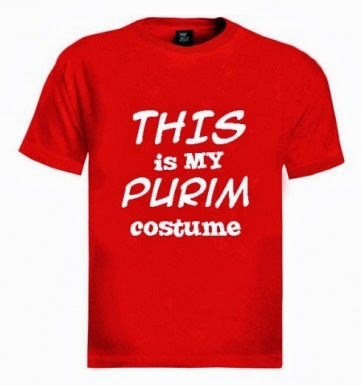 Purim is here! In preparing for my annual rundown of the top videos for Purim this year a few thoughts emerged: First, nothing really impressed me this year. Second, there wasn't a lot of creativity (did a memo go out limiting people to only use Pharrell Williams' song "Happy" and "Let It Go" -- the theme from the movie Frozen?). Third, where's this year's contribution from the Maccabeats? Maybe they're too busy touring around the world and appearing on TV with Katie Couric?